Chlorine Isotopes Cl-35 and Cl-37 are used to study the toxicity of environmental pollutant and are usually supplied in the form of NaCl. 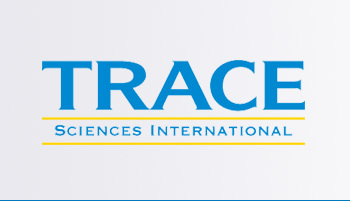 Trace Sciences is your most reliable supplier of stable Chlorine Isotopes. Please contact us for other forms of Chlorine Isotopes available.